Sometimes there seems to be a bit of a let-down after the Twin Cities Jazz Festival, but some great weather, fireworks, and strong music calendars should keep everyone in a festive mood this week. The best option might be 5 hours south, but there’s plenty to enjoy closer to home, too. Friday-Sunday, July 5-7. 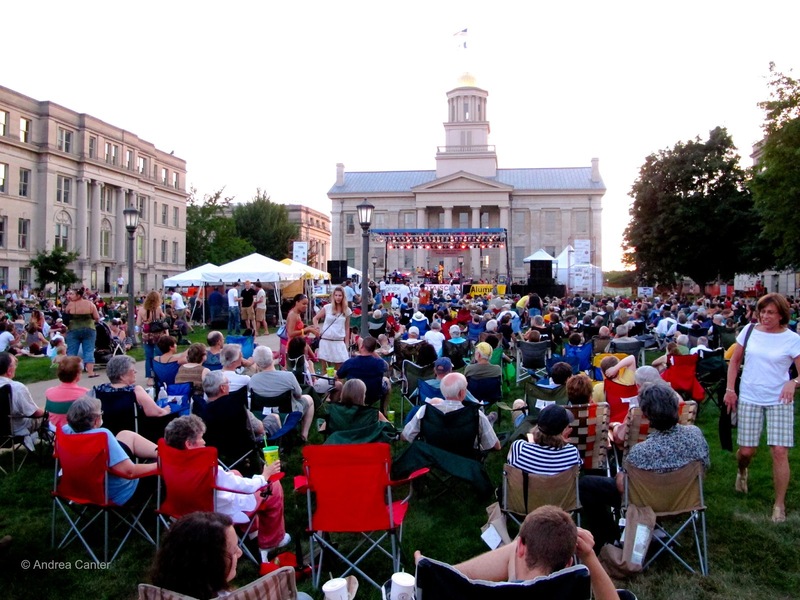 For those willing to drive five hours south to Iowa City, you can’t do better this week than the free Iowa City Jazz Festival, often cited as one of the nation’s best small jazz events, drawing about 25,000 to the campus green for an enviable list of headliners. This year, Sachal Vasandani brings savvy songs to the stage Friday night with the Iowa Jazz Orchestra; Saturday’s headliners include the Charlie Hunter/Scott Amdendola duo, the Christian Scott Quintet, and Dr. Lonnie Smith; Sunday’s shows include J.D. Allen, the Fred Hersch Trio, and Pharoah Sanders. And these are sequential sets, no competing acts. In between the headliner sets you can hear community and youth ensembles, which this year includes the Dakota Combo from the Twin Cities, playing two sets on the Youth Stage Saturday afternoon. The forecast is for sunny, dry, and swinging! Saturday, July 6. 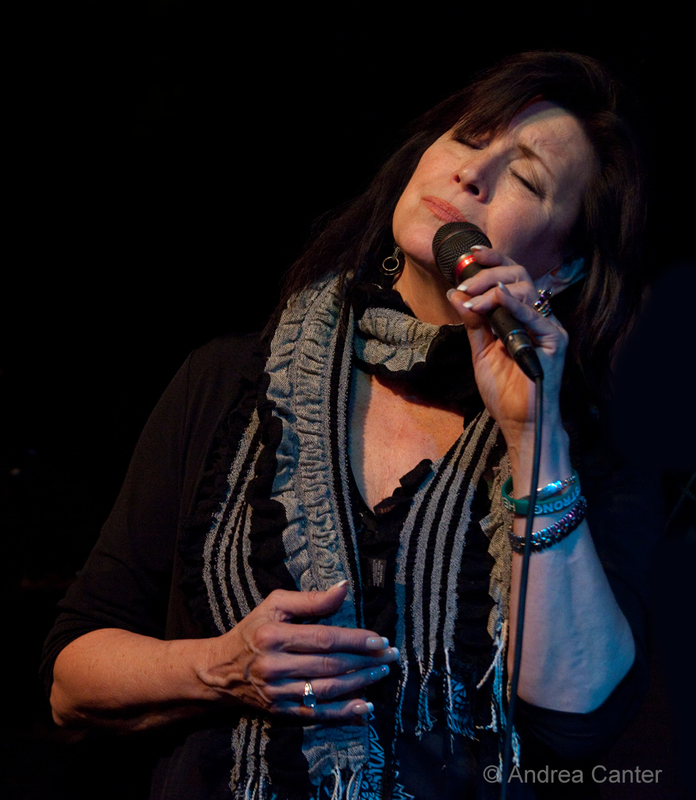 Fill out your holiday weekend at the Dakota with an evening of fun and soulful music from Patty Peterson and Friends. With Paul Peterson, Bobby Vandell, Donnie LaMarca, Cory J. Wong, and Ronny Loew, Patty sparkles her way through sets mixing jazz, pop and R&B. 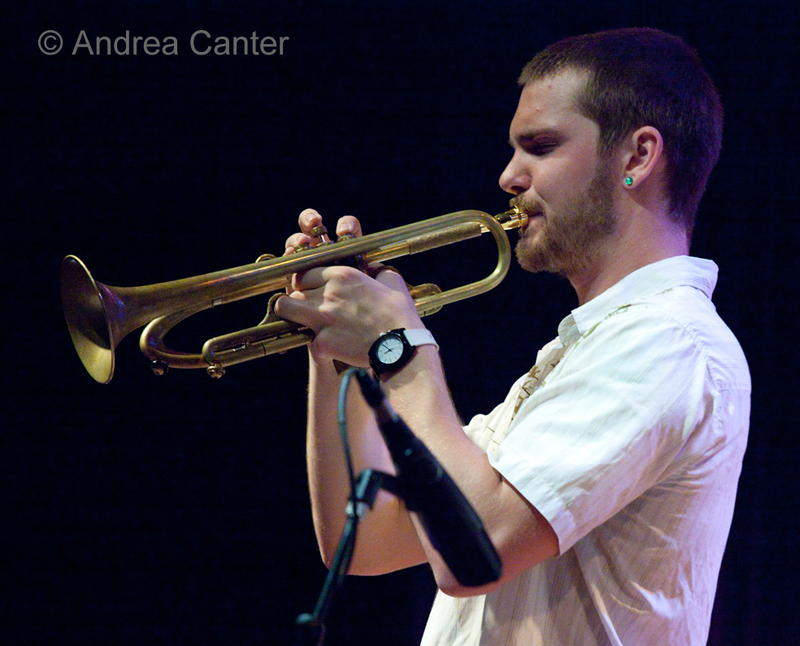 Stay late for the Jake Baldwin Quintet, featuring recent New England Conservatory grad Jake on trumpet (and note he headlines at Jazz Central on Monday, July 8). Or for something more sublime, check out the Talking Strings at Hotel Ivy. 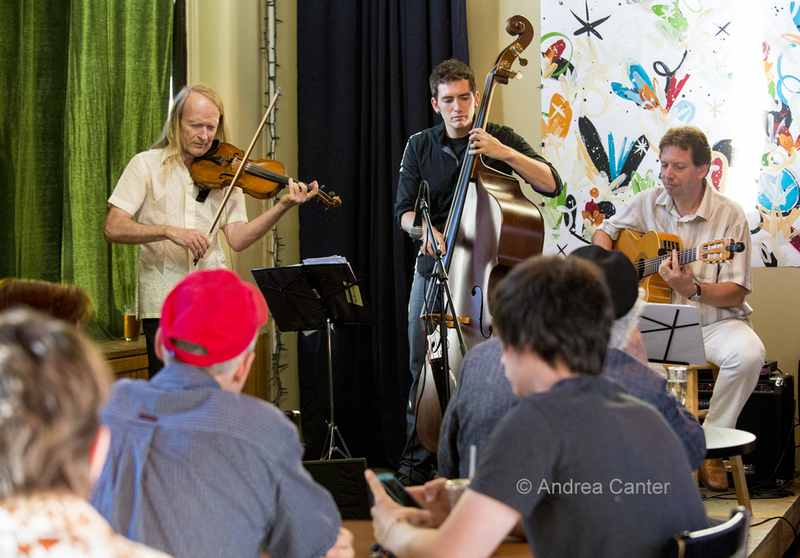 This trio of Gary Schulte, Dan Weston (filling in for Andrew Foreman) and Pavel Jany performed a stunning set at the Black Dog during the Twin Cities Jazz Festival, with music hard to define—elements of classical, jazz and global traditions. Thursday, July 11. Once or twice each year, the Artists Quarter hosts the sublime piano/vibes duo of Dan Cavanagh and Dave Hagedorn. 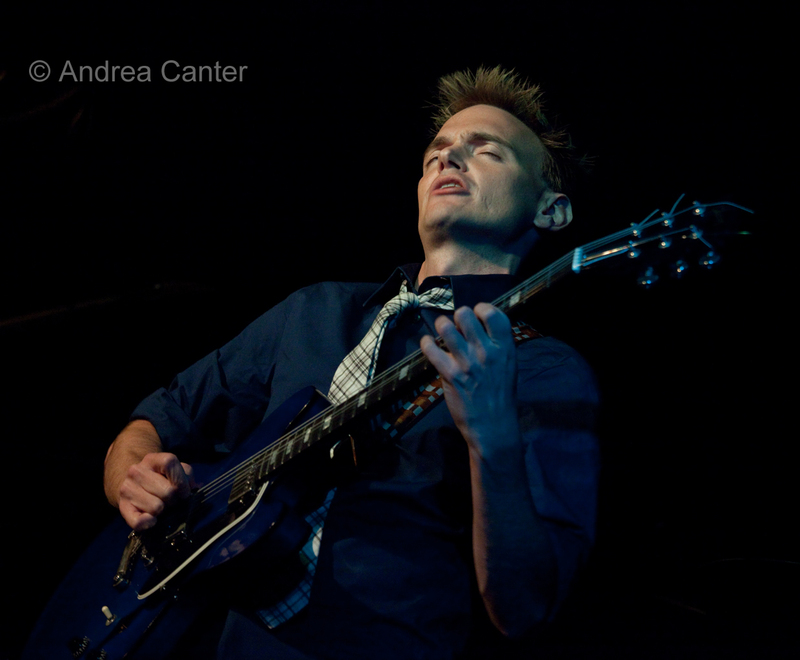 Dan was once a student of Dave’s at St. Olaf, and has gone on to lead bands in teach at the University of Texas – Arlington. A couple years ago, Dan and Dave recorded the stunning album, Horizon. Their duets are always feasts of beautiful music.